Ronford-Baker will be closing down for the Christmas and New Year period from midday on the 19th December 2017 and will be returning back on the 2nd January 2018. We would like to take this opportunity to thank everyone for their continued support, and we wish everyone a Merry Christmas and Happy New Year. 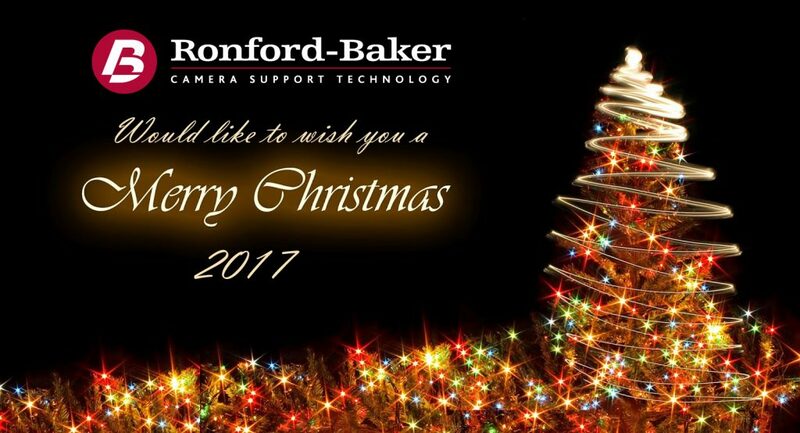 Best regards from all at Ronford-Baker Engineering.